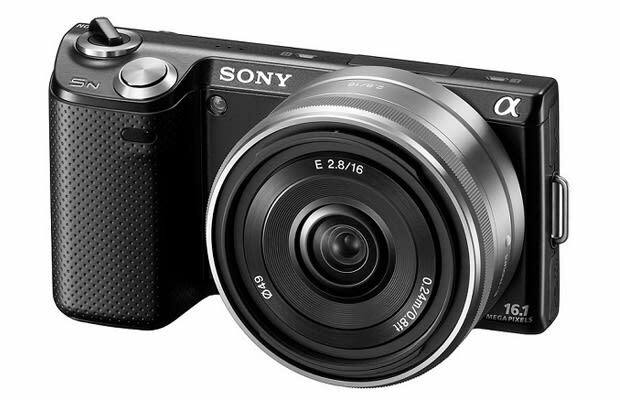 The NEX-5N is one of the best-loved mirrorless shooters and a great value. Its generous 16 MP APS-C sensor takes great photos and is extremely fast at up to 10 frames per second. A 3.0" tilt-able LCD display allows for shooting at multiple angles, while the camera's slim body design makes it one of the most pocketable in the bunch.